We are one of the largest OCTG suppliers in the U.S. providing access in every active drilling region. B&L Pipeco Services provides an array of seamless and welded OCTG products, premium connections, and tubular accessories. As one of the largest OCTG distributors in the United States, we have excellent long-standing relationships with a multitude of Tier 1 manufacturers including: R&D Facilities, QA Departments, Running Services, Premium Connections and Proprietary Grades. Our strategically located stocking locations provide our customers with short lead time delivery to their rigs. Whether your requirements are for onshore or offshore applications, our extensive inventory and unmatched service ensures on time delivery. 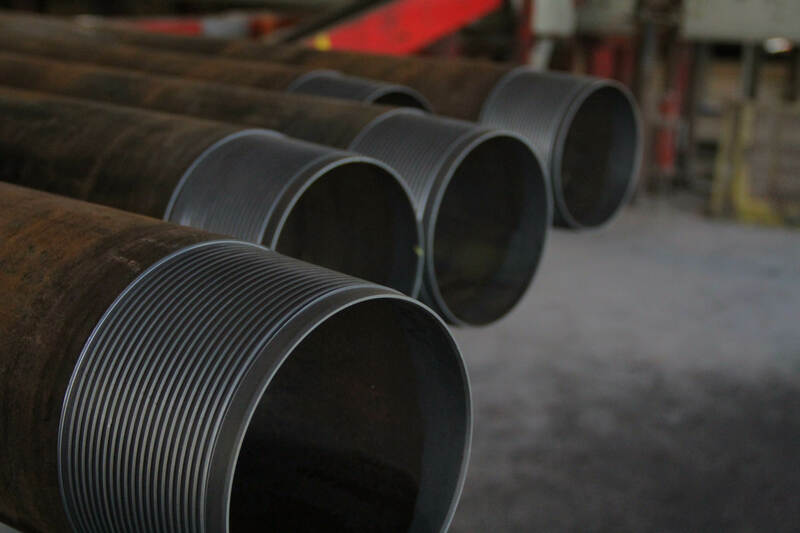 Offering API and proprietary grades, we help our customers find the best tubular product for each particular drilling area. B&L Pipeco Services provides multiple semi-premium and premium threaded products to overcome complex well conditions. Authorized distributor for Tier 1 mills providing a strategic supply of OCTG needed to satisfy market demands. 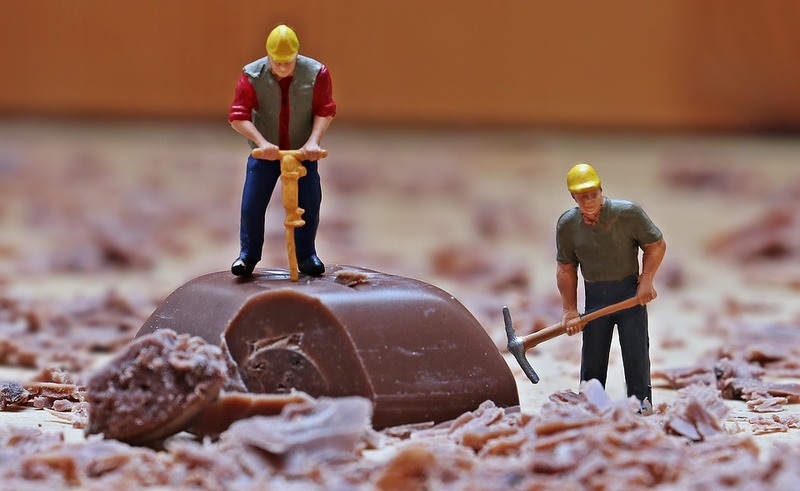 Providing specialized products and services used in the drilling and completion operations.